This superb 15 hour course from prodigy GM Naroditsky reveals his method for getting better at chess. Broken down into sections on the opening, tactics, calculation, positional play and endgames, Daniel explains what you need to do to get real improvement in each of these areas. 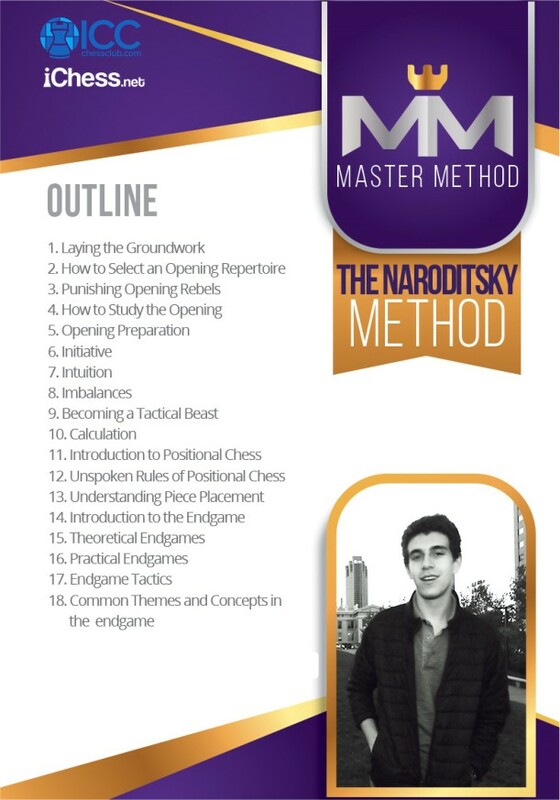 In each of the 18 chapters, GM Naroditsky selects his favorite examples and talks you through his chess philosophy and thought process, guiding you around all the common mistakes players make and delivering you to the perfect solution. In addition, Daniel reveals his method for training and improving in each area: how to build an opening repertoire that suits you; the best ways to improve your tactical ability and how learn the endgame. As someone who has experienced phenomenal success and rapid improvement, Daniel’s advice on how to apply what he teaches is invaluable and his focus on principles makes this advanced material accessible to any determined improver. 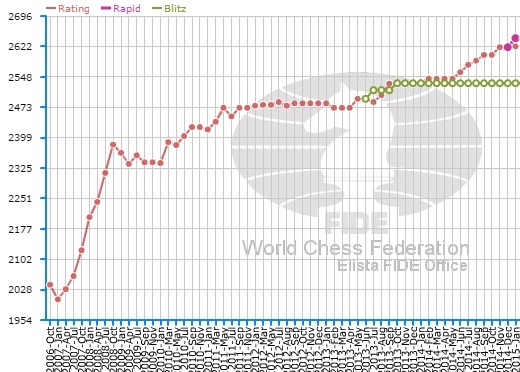 Includes a 1 hour bonus of Daniel playing online blitz, voicing his thoughts and analysis in real time!